Autism prevalence and socioeconomic status: What’s the connection? 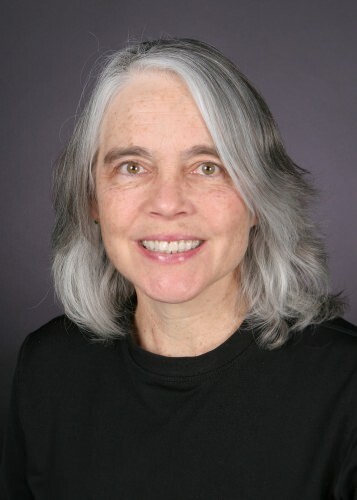 The finding is part of a new multi-institution study of autism spectrum disorder (ASD), led by Maureen Durkin of the University of Wisconsin–Madison’s Waisman Center, and published recently in the American Journal of Public Health. Durkin and her team found that the prevalence of the disorder increased during the study period. In fact, during the eight years of the study, the overall prevalence of ASD in children more than doubled, increasing from 6.6 to 14.7 cases per thousand children. The study merged this autism surveillance data with U.S. Census measures of socioeconomic status, such as number of adults who have bachelor’s degrees, poverty and median household incomes in the census tracts studied. While not the first study to highlight socioeconomic differences in rates of autism diagnosis, “the continued increase in prevalence of ASD makes understanding its epidemiology critical to ensure services are reaching the children who need them the most,” says Durkin. The study does not prove children from lower socioeconomic backgrounds are not getting the diagnoses and support they need, Durkin says, but it does indicate that’s the most likely scenario. In addition, studies in Sweden and France — which have universal health care and fewer barriers for citizens to access medical care — found no association between socioeconomic status and rates of autism diagnoses. “In 2006, the American Academy of Pediatrics recommended all children be screened for ASD,” says Durkin. Future research will focus on assessing if more universal screening can lower the socioeconomic gap in ASD prevalence. “This program is focused on ‘moving the needle’ to improve access to a coordinated, comprehensive state system of services that leads to early diagnosis and entry into services for children with ASD, particularly for medically underserved populations,” says Durkin. Funding for this work was provided by the Centers for Disease Control and Prevention Cooperative Agreements UR3/CCU523235, UR3/DD000078 and UR3/DD000677, by the University of Wisconsin–Madison, and the National Institute of Child Health and Human Development grants P30HD03352 and U54 HD090256.